When it comes to anti-aging treatment, you can never be too young to get started. There are plenty of products out there, but Ceramiracle, a Santa Monica-based company is on the cutting edge of anti-aging technology. 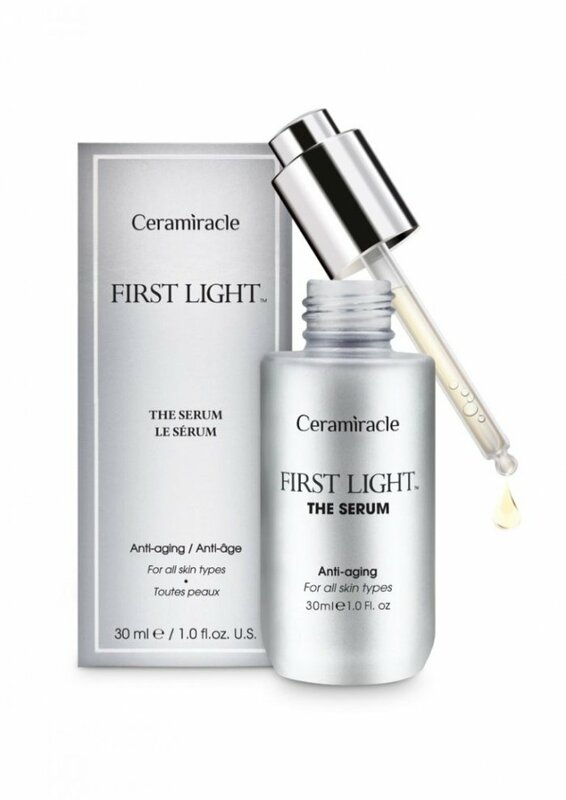 This year, Ceramiracle launched its first beauty essence called, FIRST LIGHTTM THE SERUM. The phytosqualane based concentrate has similarities to vernix caseosa, the thick and white, waxy substance which coats babies before they are born. If you want baby smooth skin, this product is the perfect fit. THE SERUM contains >99% natural ingredients, >95% active ingredients and is fortified with botanical extracts of Wakame cell culture, White lupin seed and Phytoceramides. Getting a youthful appearance comes with ease. THE SERUM can help rejuvenate the skin, make it firmer and provide a younger, radiant looking appearance. So how do you use it? You can add this to your regular skincare routine by applying 3-5 drops after washing your face, and massaging it all over. Or you can add the droplets to your normal moisturizer for further impact. 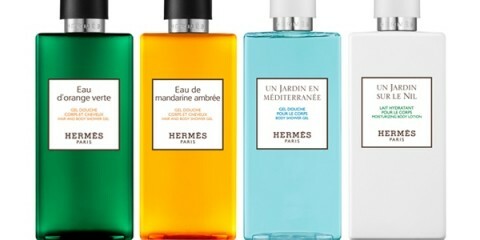 Likewise, if you are looking for an even more intensive treatment, apply half a dropperful to your entire face. Made for every skin type, Ceramiracle’s THE SERUM works for those with sensitive, dry and combination skin.